A well-designed laundry room is a thing of beauty – with brains and brawn too. A high-performance laundry duo trims energy bills. 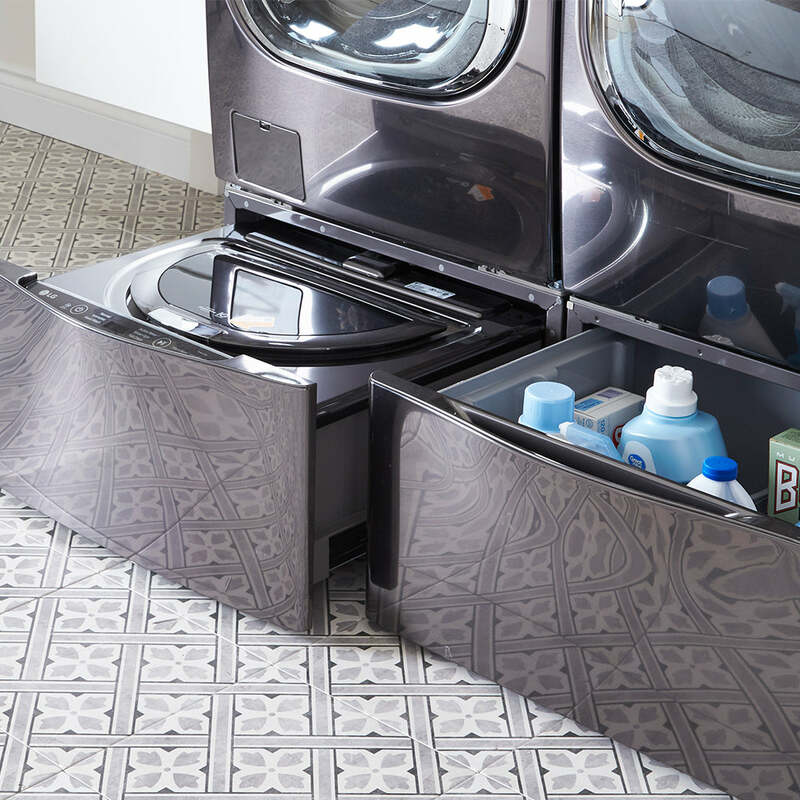 Smart storage solutions ensure cleaning supplies are within reach but hidden away. 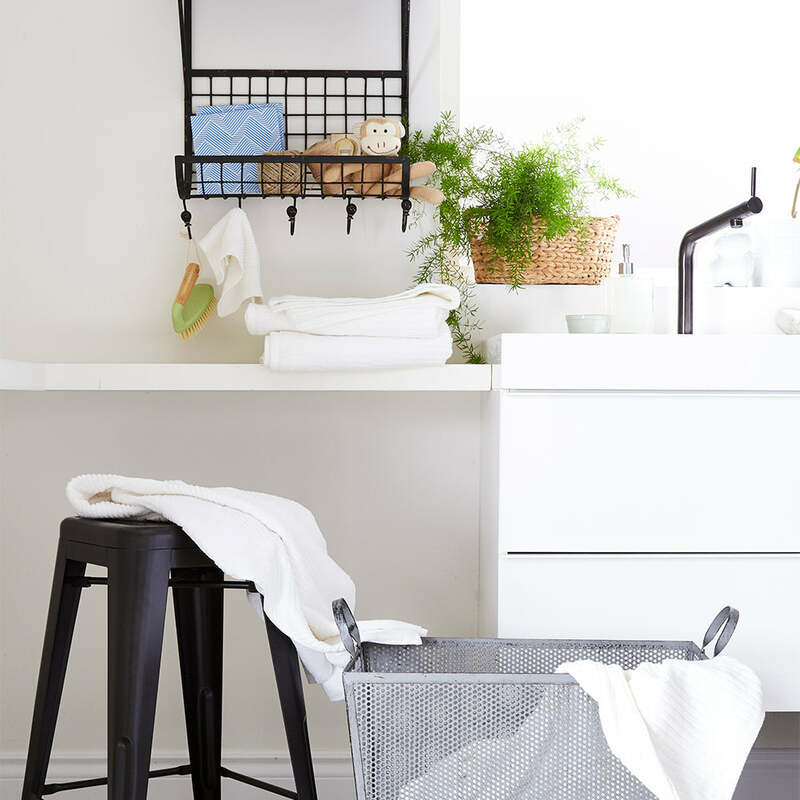 Find these great accessories and more in store: Metal Stacking Carts, Storage Racks, Glass Jars, Baskets.